Join the Big R&Red Family in the fight against childhood cancer! Rules and Regulations is one of 16 committees that works to ensure the success of THON year after year. Affectionately known as R&R, the Rules and Regulations Committee plays a role in both student fundraising practices and event safety and security. R&R is unique to THON because we are one of two umbrella committees. This means that under Rules and Regulations, there are two committees that work toward a common goal. The two branches of R&R are Event Safety and Fundraising Safety. 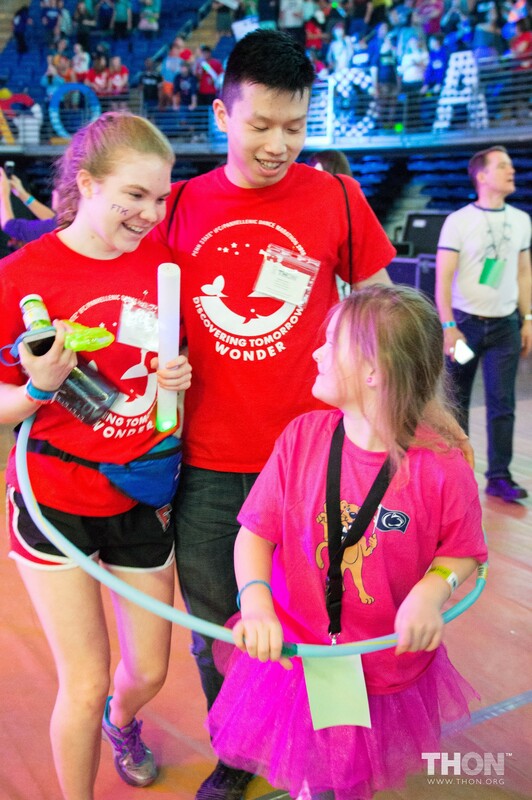 While the missions of our committees may seem different, both committees play an integral role in ensuring the safety of all of THON’s stakeholders. Together, we are one Big R&Red Family! 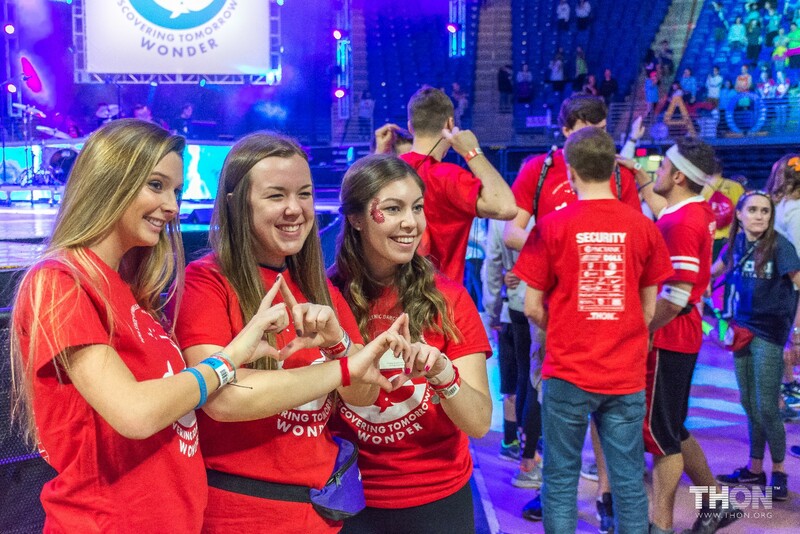 The Rules & Regulations Event Safety Committee is responsible for ensuring the safety and security of THON. This Committee maintains a safe and secure environment for all pre-THON events and throughout the entirety of THON Weekend. 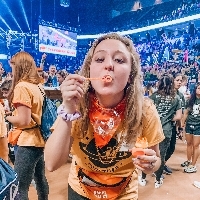 The Rules and Regulations Fundraising Safety Committee serves as a resource for all THON Volunteers in facilitating safe and efficient fundraising efforts. This Committee ensures that all THON Volunteers are organized and successful in all aspects of fundraising while upholding the integrity of the THON Rulebook. Throughout the year, the Event Safety Committee creates a safe and secure environment at a number of THON events, including the THON 5K, Family Carnival and THON Weekend. 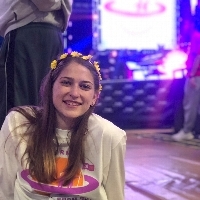 The Event Safety Committee is responsible for facilitating many aspects of building management, including Entrance Plan, Floor Access and multiple THON Weekend Events for both Dancers and Families. 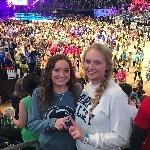 Partnering with Fundraising Safety, Rules & Regulations Captains and Committee Members strive to create a safe environment for dancers, families and all THON supporters who attend all THON events. Throughout the year, the Rules and Regulations Fundraising Safety Committee facilitates most of THON's volunteer-based fundraising efforts. 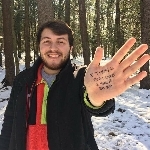 The Committee works to foster fundraising success and integrity by providing assistance and relaying necessary guidelines, meanwhile ensuring that all volunteers practice safe fundraising techniques. During THON Weekend, the Fundraising Safety Committee will help to secure the BJC for families, volunteers, and spectators. 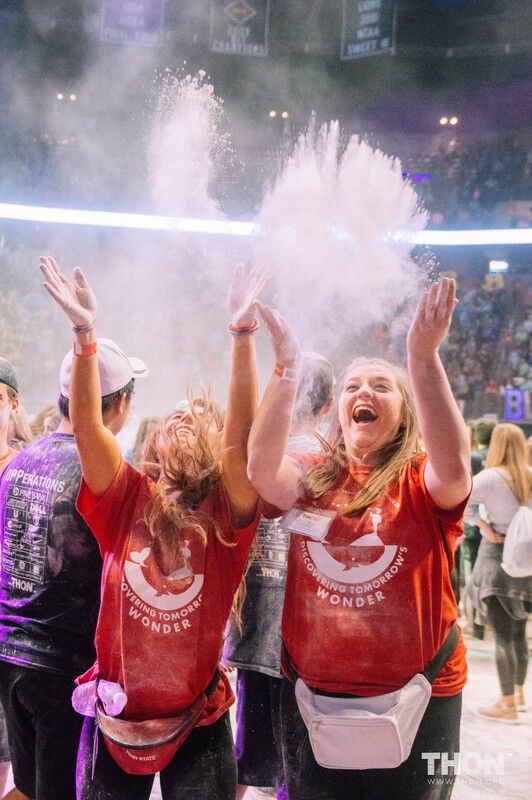 We pride ourselves in ensuring all THON Volunteers have a fun and safe time fundraising. 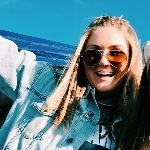 The members of the R&R Committee are responsible for creating a safe and secure environment for THON Weekend and all Pre-THON events throughout the year. By maintaining the safety of these events, R&R allows kids to be kids and have a magical weekend free of cancer. THON Weekend, R&R gives Committee Members the amazing opportunity to work throughout the BJC, THON's Home, and learn about how everything works behind the scenes by working closely with various other Committees. With 2 Directors, 37 Captains, and 1,000 Committee Members, we are united in the fight against childhood cancer!